Customised free delivery - Place your order for Spoilt Experience Gifts in bulk, we will deliver the Experience Gifts to each of your specific recipients or deliver them in bulk to you. 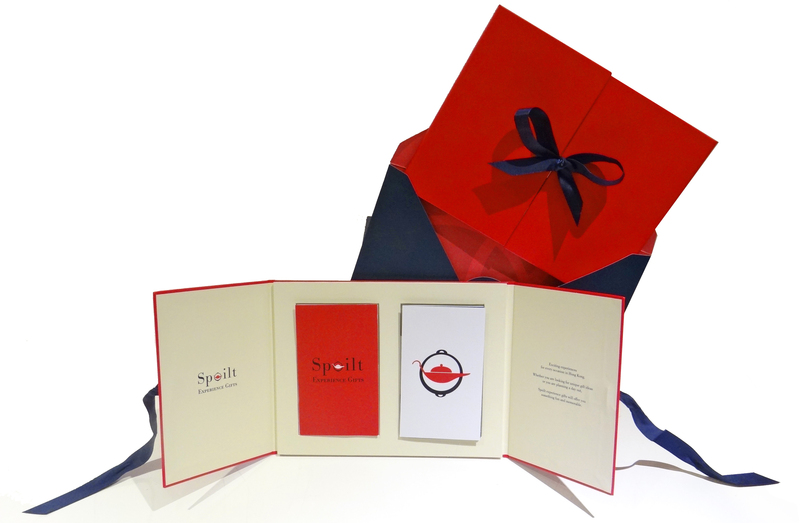 Your logo on branded packaging - We can add your company branding on the experience gift packaging free of charge. Preferred Payment Schedule - With the authorized signature and company chop, we will process your orders before you make the full payment. White-label Services - Customize our booking account system exclusively for your company users. Corporate Special Offers - Receive special offers exclusive for Spoilt Corporate Accounts!